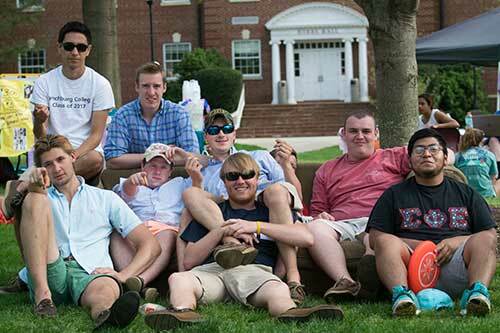 Fraternity and Sorority Life at the University of Lynchburg has been in existence since 1992; however, the American College Fraternity System is as old as the U.S., with roots stretching back to the founding of Phi Beta Kappa in 1776. Today, there are more fraternity and sorority chapters than ever before with approximately 7,500 chapters in operation. The more than 400,000 undergraduate members who maintain these chapters will eventually join the five million fraternity and sorority alumni around the world. 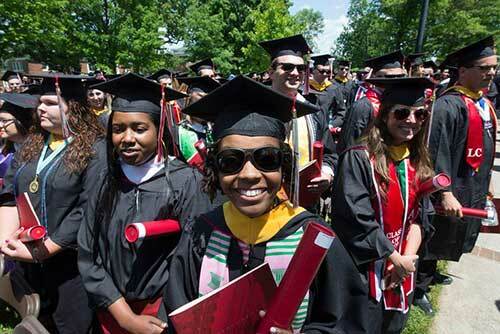 Currently, there are eleven chapters at the University of Lynchburg that make up 16% of the student population. 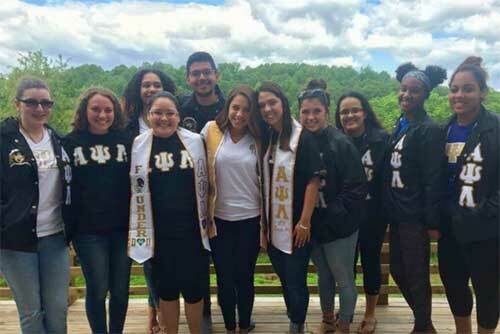 The six sororities include: Alpha Kappa Alpha Sorority, Inc., Alpha Chi Omega, Alpha Sigma Alpha, Delta Sigma Theta Sorority, Inc., Kappa Delta, and Sigma Sigma Sigma. The five fraternities include: Alpha Phi Alpha Fraternity, Inc., Phi Kappa Tau, Sigma Nu, Sigma Phi Epsilon, and Phi Mu Delta. 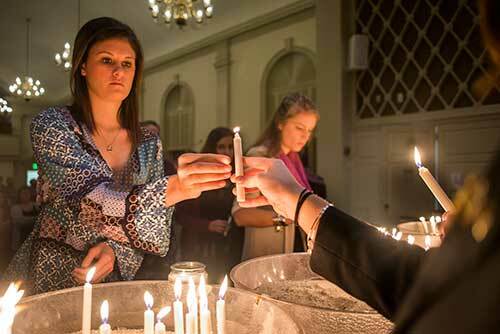 The three principles of Fraternity and Sorority Life are fellowship, knowledge, and honor.